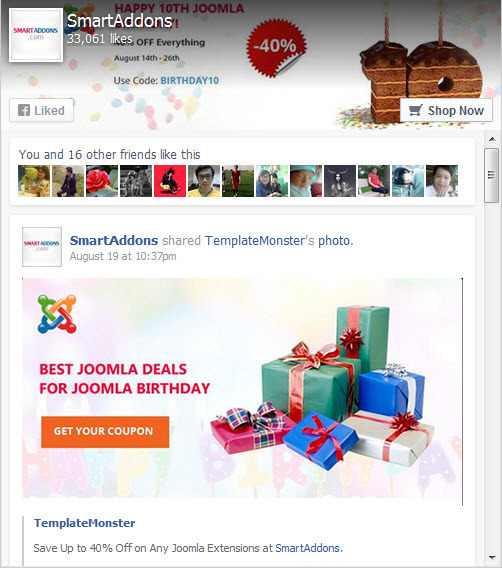 This guide will help you install SJ Facebook – Version 3.0.1 step by step. After installing, go to Extensions -> Module Manager and find SJ Facebook to configure. 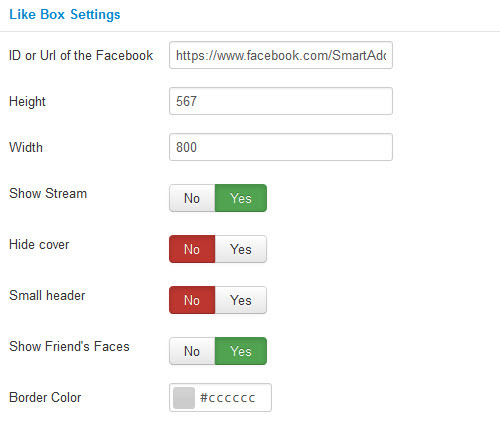 ID or Url of the Facebook – Allow to insert the ID/URL of the Facebook page for this Like Box. 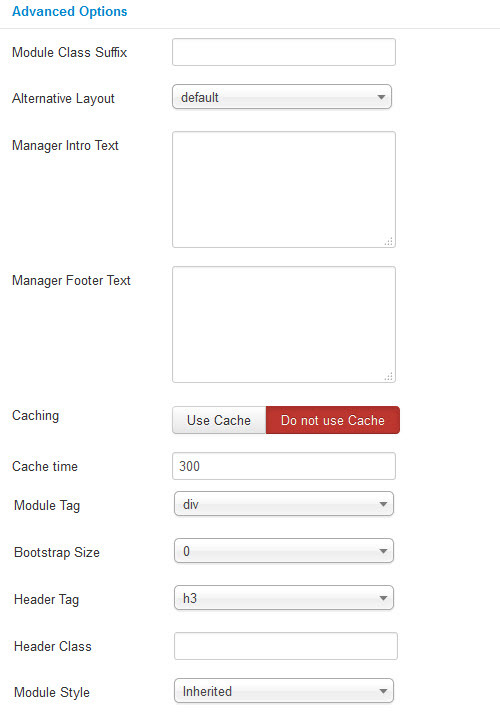 Height – Allow to set height of module. Width – Allow to set width of module. Show Stream – Allow to show profile stream for public profile. Hide cover – Allow to show/hide cover the profile stream for public profile . Small header – Allow to show/hide Small header. Show Friend’s Faces – Allow to show/hide Show Friend’s Faces. Border Color – Allow to set the border color of module.